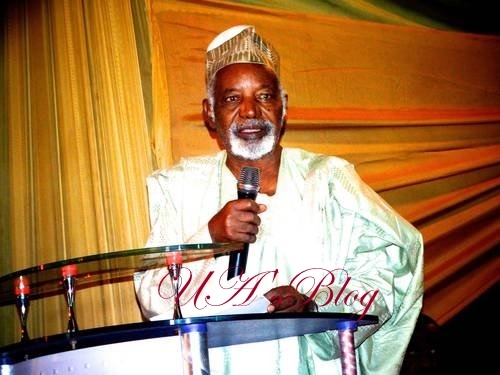 Balarabe Musa, a former Kaduna State Governor, on Wednesday reacted to the defection of the Senate President, Bukola Saraki from the All Progressives Congress, APC. The elder statesman warned that Saraki’s defection will seriously affect President Muhammadu Buhari and the APC during the 2019 general elections. He said this while speaking with DAILY POST on how the Senate President’s decision to dump the ruling party will affect Buhari’s re-election bid. Recall that Saraki had yesterday officially renounced his membership of the ruling APC to join the opposition Peoples Democratic Party, PDP. But reacting to the defection, Musa warned that the ruling APC was in “greater trouble,” as Saraki’s exit signified the “demise” of the party. According to Musa, “Saraki’s defection from APC was much expected and the party is in greater trouble now because his defection signifies the demise of the APC in spite of whoever remains now in the party. “The consequences of this defection for the country and the party can only be imagined.